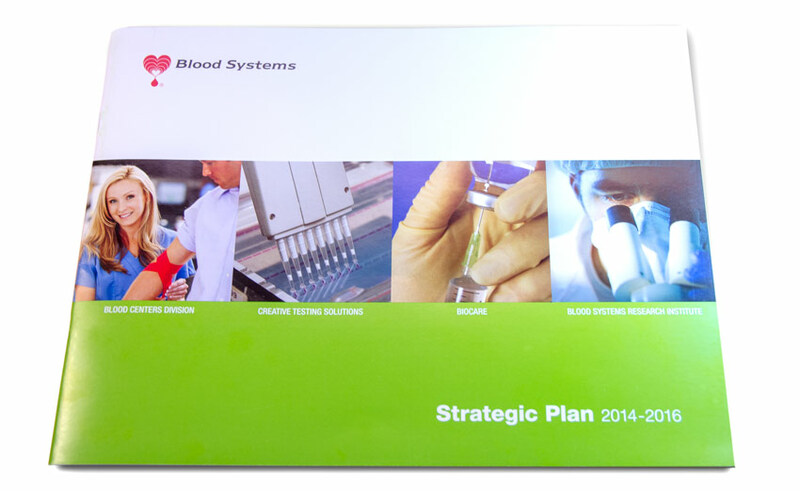 As one of the nation’s largest blood service providers, Blood Systems needed brand consistency across all their divisions to strengthen their identity and claim a leadership position in the industry. To bring much needed consistency to the overall enterprise and convey a strong, unified identity, we standardized all division logos to the extent allowed by each. 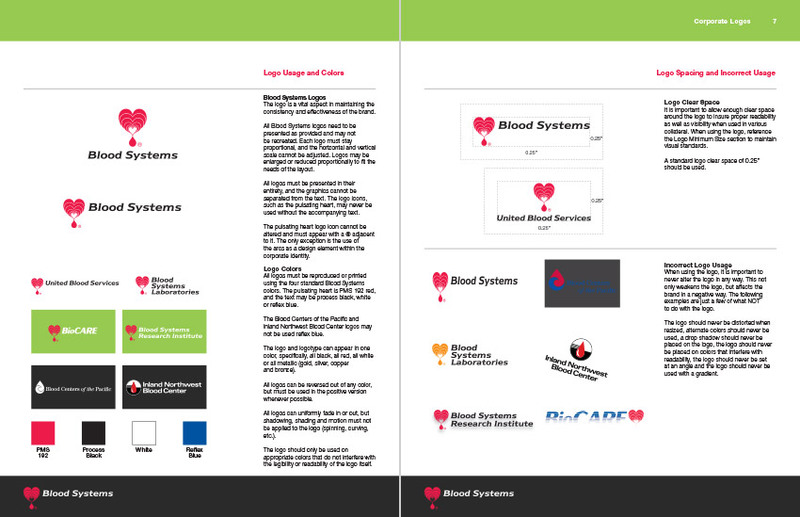 We developed a comprehensive style guide detailing all logos usage, color palettes, and sales collateral templates. 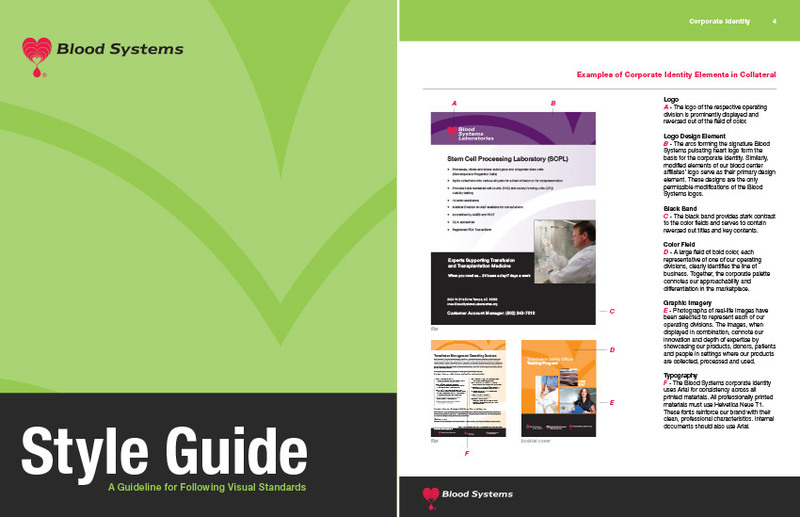 We designed the 2014-2016 strategic plan, outlining enterprise-wide mission and vision, industry trends and drivers, critical achievements and overarching goals. 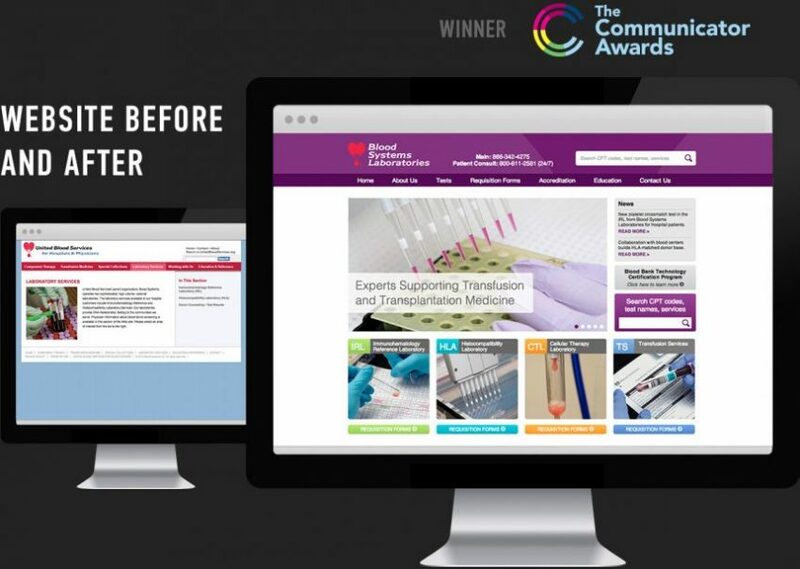 We designed a new site for Blood Systems Laboratories to better convey the caliber of services and expertise their offer. To meet the needs of all associates, we implemented a more functional and organized architecture. The color coded “buckets” at the bottom of the homepage provide an “at-a-glance” directory for over 90% of the site traffic. We provided Powerpoint templates to each division. 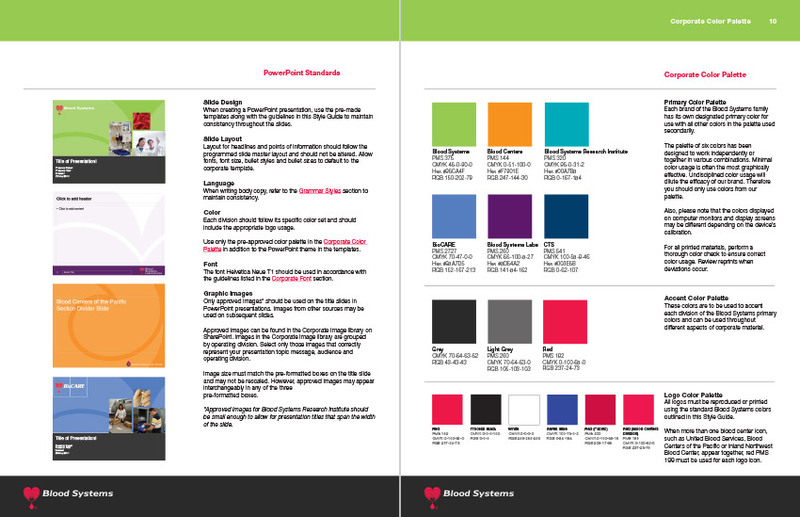 They were assigned a different color palette to distinguish their specialty, while maintaining a unified look for enterprise-wide efforts. 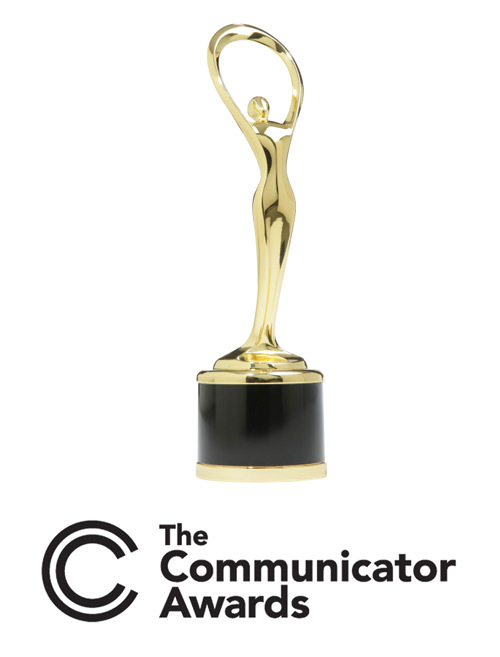 The website was recognized with a Communicator Award of Distinction.